It’s always a good strategy to open with a salvo of tension, dynamics and volatility. The threat of another will continue to loom throughout the following, lending a disquiet to even the most minimal of passages. Such is the unveiling of these five chapters in a highly refined practice of telescoping sound from the British artist Simon Whetham. If it is not a sense of unease, then something carcinogenic, septic, or unstable is felt, heard, and / or alluded to. Against Nature makes for an apt title, though a literary reference to the decadent work by Huysmans is an implausible one. 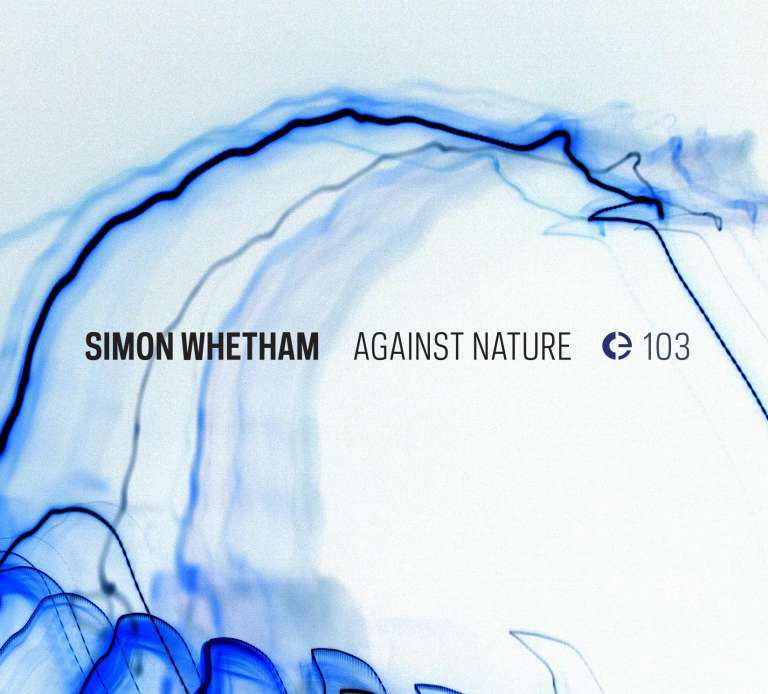 Here, we find Whetham confronting an existential question in relation to a principle working method, what Whetham qualifies as “an intervention.” The process is relatively straight-forward and somewhat commonplace, as the sound artist seeks out spaces with interesting acoustic properties and activates those sounds through physical or electrical means. The question that Whetham ponders is in regards to the mark-making, the disruption, and the destruction of that site through his action. Out of that investigation, Whetham presents a confluence of activity: white noise scabbed from physical abrasion, static and circuit amplification from electronics gone haywire, the resonance of bell tones grotesquely transformed into a chorale of noxious buzz, the complication, the confusion, the unknown.